Use your unique code to get 100% Cashback on the ticket price of one movie ticket. The 'Single Pass' entitles the user for 4 orders of movie tickets within 30 days of the purchase date. 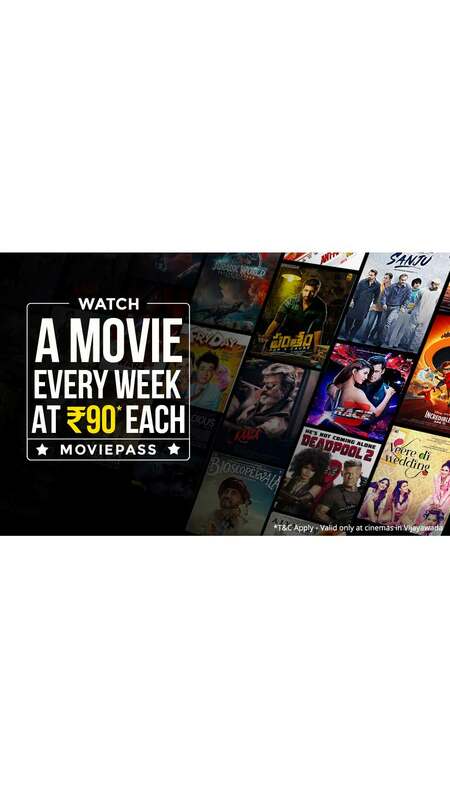 The 'Single Pass' holder is entitled to watch a maximum of one movie a day and 4 orders of movie tickets within 30 days of the purchase date.